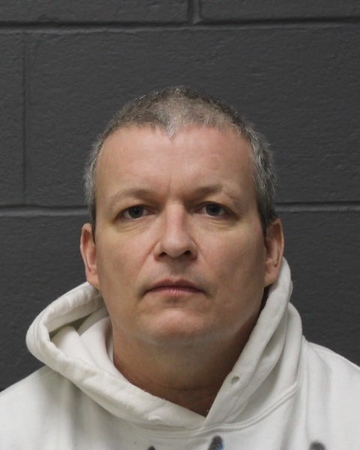 SOUTHINGTON - A Southington man has pleaded not guilty to inadequately caring for a woman, leaving her in her own waste and without food. Michael Flaherty, 47, of 500 Pleasant St., faces charges of third-degree abuse, intentional cruelty to persons and first-degree failure to appear. His arrest in February was the basis for a second arrest, in which he was charged with two counts of violation of probation. During a brief hearing Thursday, in Bristol Superior Court, Flaherty pleaded not guilty to all charges and made formal denials of violating his probation. His case was continued to Oct. 18. According to police, Flaherty was the power of attorney for a bedridden woman in July 2017, when he allegedly left her without food for what police called “an extended period of time.” She was found lying in her own feces and urine, police allege. Flaherty, who is free on bond, is serving two different probations for 2017 convictions of driving under the influence and violation of conditions of release. In addition to his February arrest, probation officials allege he missed several outpatient treatment appointments while on probation. While charges were pending in the elderly abuse case, Flaherty missed a scheduled court hearing on June 21 and was later re-arrested. Posted in The Bristol Press, Southington Herald on Thursday, 13 September 2018 16:22. Updated: Thursday, 13 September 2018 16:24.